I’d like to thank my sponsors for supporting me on this wonderful journey. I am proud to work with some of the best businesses in the local area and am proud to call them patrons of David Middleton Golf. We are United Agency. Lincoln graphic designers and web design agency that takes client’s fledgling idea and turns them into innovative, creative solutions. 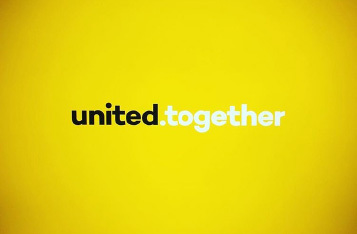 United Agency create visual identity, graphic language, communication and design strategies across a wide range of platforms to communicate with your audiences. That essentially means that we speak to your target audience through analogue resources (print), online offerings (digital) and via the rural/urban landscapes (environmental) around us. 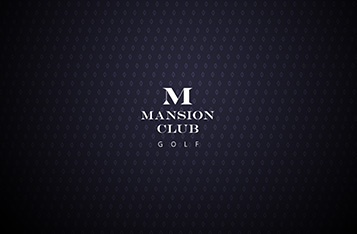 The mansion club is, boutique, exclusive and totally bespoke. We want to get to know our guests, to create an experience that exceeds all expectations. We have the finest portfolio of mansions and staff to service your ultimate holiday, sporting week or just a weekend away. The higher your expectations the more we will go out of our way to meet them. You will play the most spectacular courses in the world. We give you the option of tuition from a PGA golf professional to accompany you on your round or we can leave you to it. We can arrange your personal caddy to help with your club selection and provide that valuable local knowledge. What we can promise is that from the moment you arrive to warm up to the time you leave you will be treated like a pro. Osbourne Blinds & Interiors was established by Geoff Durrans after 10 years of experience in the industry. 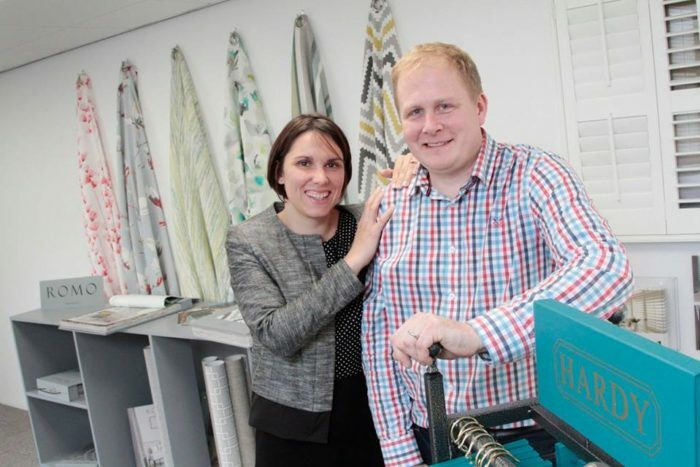 Having worked as a Design Consultant for a market leader in the fabric industry, he has gained a wealth of knowledge and understanding in all aspects of the curtain and blind trade. The past few years have been an exciting venture for Geoff and the team at Osbourne Blinds & Interiors as they have quickly established a reputation for high quality made to measure products at excellent prices, with outstanding customer service.